The festive has come close. Since the sales of gadgets increasing so, in such condition many companies are reducing prices of their gadgets to attract and lure customers. Recently, offers like this have been seen on Samsung Galaxy Tab 2, Galaxy S4 and Galaxy Note 2. On one side price of Galaxy Tab 2 is reduced by Rs. 2000 while 10 percent cash back offer is running on Galaxy S4 and Galaxy Note 2. 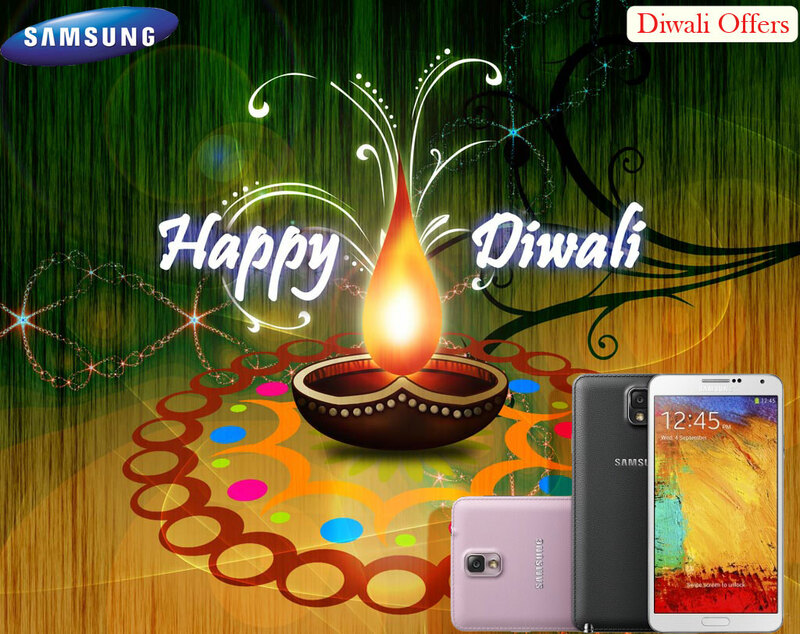 Samsung company has declared offers on its special phones Galaxy S4 and Galaxy Note 2. By means of best buy offer of the company you will get 10 percent cash back on these two phones. After this offer price of these phones will reduce by Rs. 4 to 5 thousands. Where the price of Galaxy S4 was Rs. 41500 and now it is reduced to Rs. 37350 and on the same ground price of Galaxy Note 2 was Rs. 32150 and now it is Rs. 28935.